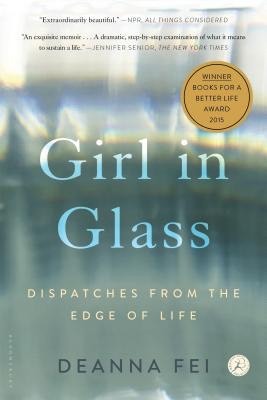 Deanna Fei is the author of the memoir GIRL IN GLASS (Bloomsbury), a Washington Post Book Club selection, a Public Books Favorite Book, and winner of the Books for a Better Life Award. Hailed as “exquisite” by the New York Times and "extraordinarily beautiful” by NPR, GIRL IN GLASS was featured on PBS NewsHour, NPR’s All Things Considered, and MSNBC, among many other outlets. The memoir grew out of Fei’s essay, “My Baby and AOL’s Bottom Line,” which went viral worldwide. Fei is also the author of the award-winning novel A Thread of Sky (Penguin, 2010). 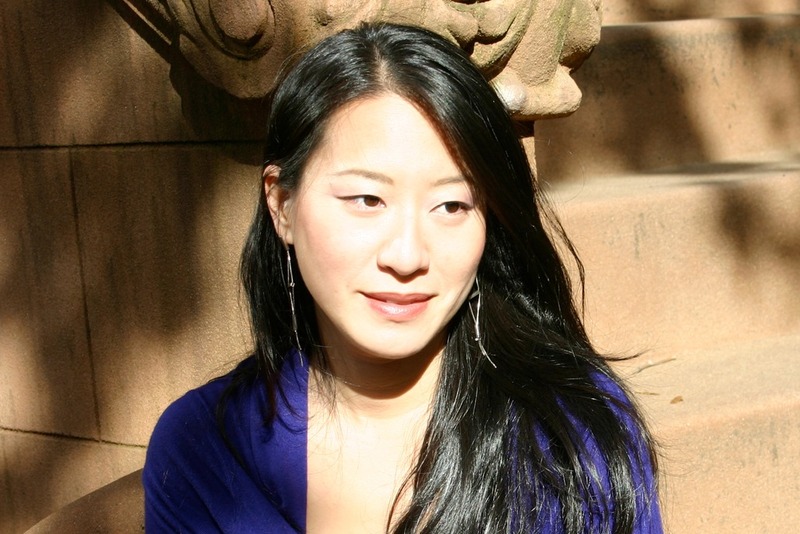 She was born in Flushing, New York, and graduated from Amherst College and the Iowa Writers’ Workshop. She has received a Fulbright Grant and a New York Foundation for the Arts fellowship. Her essays have appeared in the New York Times, TIME, Fortune, and Slate, among other publications. Fei currently works with March of Dimes to help raise awareness of the true tolls of prematurity and various nonprofits to help advocate for families of premature babies. She frequently gives talks on the tolls of a premature birth; trauma, shame, and the healing power of storytelling; the perils of employer-based healthcare; medical privacy as a civil rights issue; and the parent’s perspective in the NICU. Fei has served as a judge for the PEN America Literary Awards, the NYFA Fellowship in Fiction, and the Asian American Literary Awards. She has taught and counseled underserved youth through New York City public schools, the Asian American Writers’ Workshop, and CASES. She currently lives in London with her husband and two children.